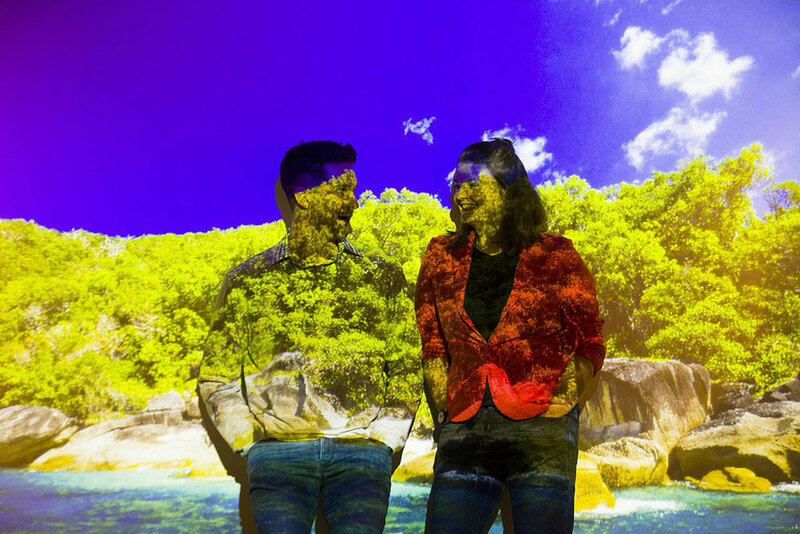 Explore the Queensland Museum after hours with glass of wine in hand and no kids allowed at the fantastic After Dark sessions. 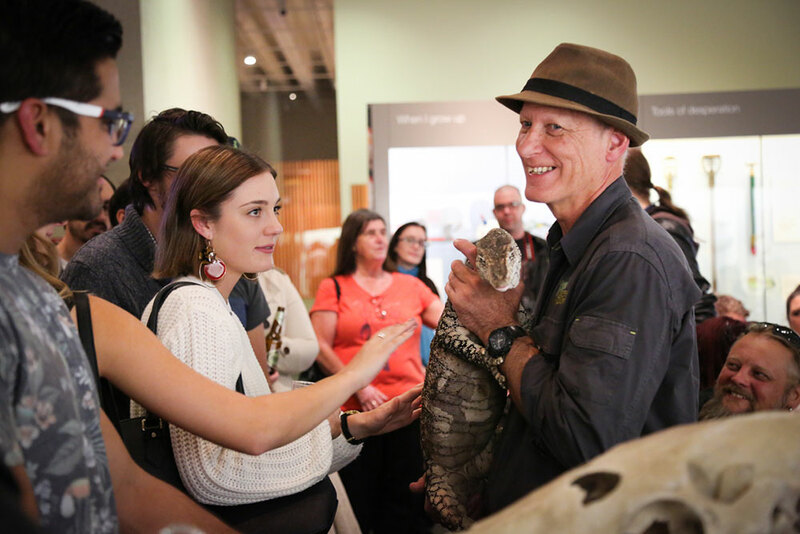 The ultimate post-work knock-off session or date night, After Dark gives you the chance to take in the museum’s natural history, science and cultural heritage, with expert talks, science displays and demos, live music and entertainment. Enjoy crowd-free access to the entire museum including Monkeys! A Primate Story exhibition, and SparkLab, the new Sciencentre experience. Test your knowledge at the Discovery Centre pop-up, watch a Geckoes Wildlife show, talk Taxidermy with a Queensland Museum expert and listen to a talk by Human Evolution expert Tanya Smith. With all of this along with live music and roving entertainment and food and drink available for purchase, After Dark makes for a perfect and unique night out. 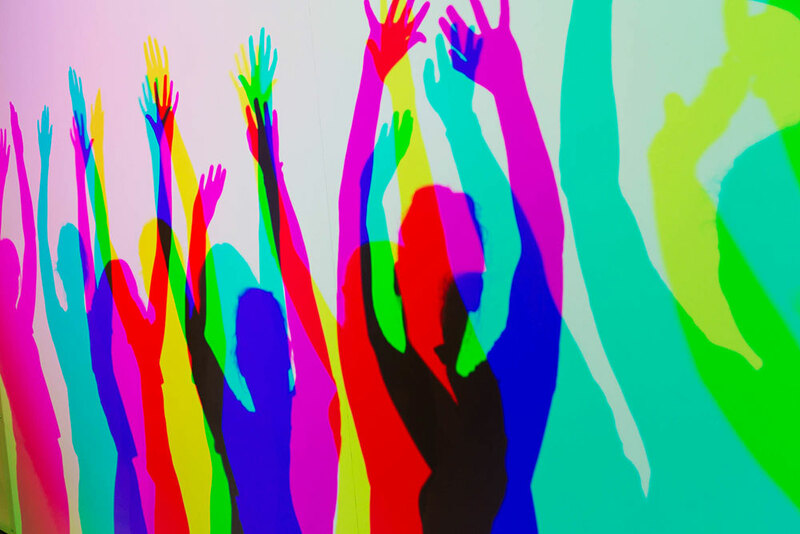 Nice to know – After a sellout year, the last After Dark session for 2018 is on Nov 16. Need to know – After Dark is a strictly 18yrs + event, with ID required on entry and to purchase alcohol. Members must present their card with ticket on entry.